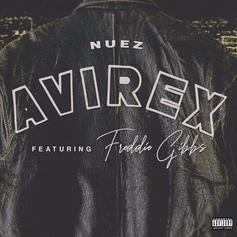 Freddie Gibbs Goes In Over Nuez Production On "Avirex"
Freddie Gibbs continues his heated streak over Nuez production. 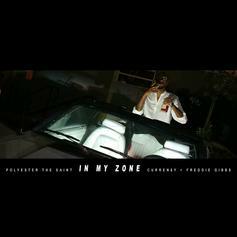 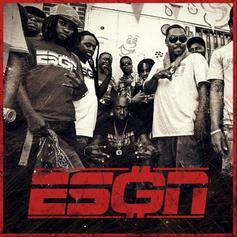 Freddie Gibbs is this week's #TBT. 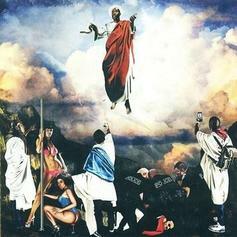 Freddie Gibbs Comes Through On FREE ACKRITE's "GUERILLAZ"
Free Ackrite & Freddie Gibbs link up on their new collaboration, "GUERILLAZ." 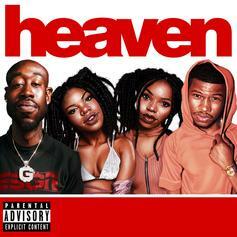 Freddie Gibbs Flows Like A Beast & Channels Gang Leader "Willie Lloyd"
Freddie Gibbs, Nick Grant & VanJess join IAMNOBODI On New Single "Heaven"
Listen to IAMNOBODI's new single "Heaven" featuring Nick Grant, Freddie Gibbs & VanJess. 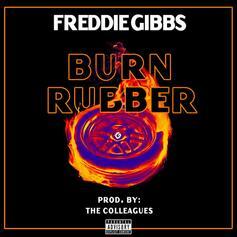 Freddie Gibbs Peels Off In The Foreign On "Burn Rubber"
Freddie Gibbs stakes his claim as the slickest on "Burn Rubber." 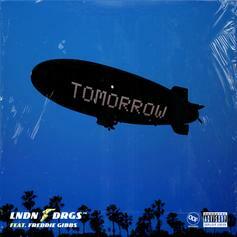 LNDN DRGS and Freddie Gibbs Make Time For "Tomorrow"
Jay Worthy & Sean House's LNDN DRGS project lands a heavyweight verse from Freddie Gibbs. 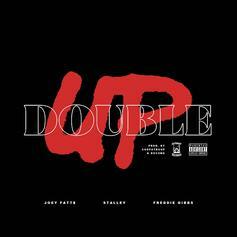 Joey Fatts Grabs Freddie Gibbs & Stalley For "Double Up"
HNHH Premiere! 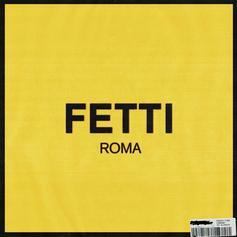 Joey Fatts returns alongside Freddie Gibbs and Stalley on "Double Up." Freddie Gibbs & 03 Greedo Channel Eazy-E On "Death Row"
The Kenny Beats-produced track appears on Gibbs' surprise "Freddie" album. 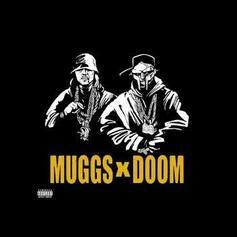 DJ Muggs, MF DOOM & Freddie Gibbs Lay Down "Death Wish"
Muggs, DOOM, and Freddie Gibbs make for the gulliest trifecta. 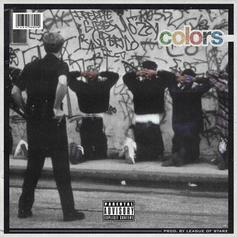 Freddie Gibbs, Mozzy & G Perico Connect On New Record "Colors"
Listen to League Of Starz's new single "Colors" featuring Freddie Gibbs, Mozzy & G Perico. Freddie Gibbs Teams With Lophiile For "Off Top"
Freddie Gibbs and Lophiile deliver an energetic banger. 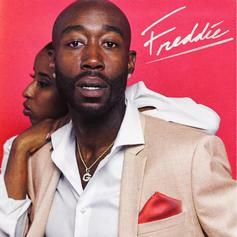 Freddie Gibbs Teams With Producer FEYNMAN On "The Wave"
Freddie shares his first new music since "You Only Live 2wice." 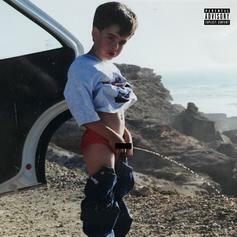 Listen to a new single from 1/2 of Blended Babies, Rich Gains, featuring Freddie Gibbs, ZZ Ward and Nico Segal. 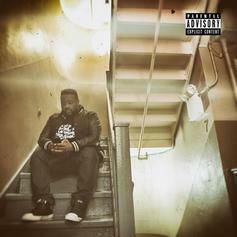 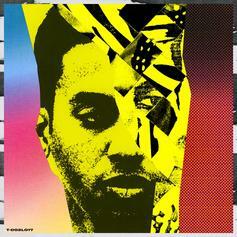 Gibbs wastes no time on the opening track from his comeback album. 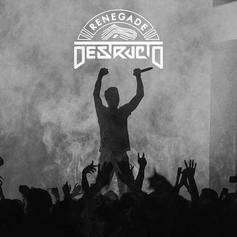 Freddie Gibbs assists Destructo on the title track to his new EP "Renegade."